Latin American Countries Is Our Specialty! LATAM Pet Transport can import and export pets to and from the following cities throughout Latin America. This includes the coordination of documentation (including Veterinary Services and Health Certificates), Customs Clearance, import and export handling as well as pick-up/delivery of your pet between your home and the following airports. LATAM Pet Transport is your solution for importing or exporting your pet via several major Latin American Airports. 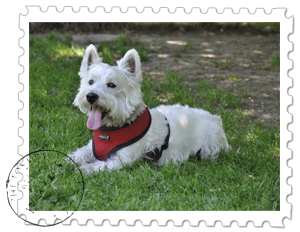 We take responsibility for booking, documentation verification and Customs clearance and delivery of your pet within the Latin American area. Our staff is excellent at Customer Service and will guide you carefully through the documentation process to ensure your pets are cleared promptly upon arrival. We have more cities / ports coming soon. Click here to learn what to expect when you use our pet relocation service. Let us help you transport your pet throughout Latin America and the world. We are so confident of our staff’s excellent service and expertise in this region, that we offer a guarantee.